The New Year is approaching, and many of us are thinking about finances. 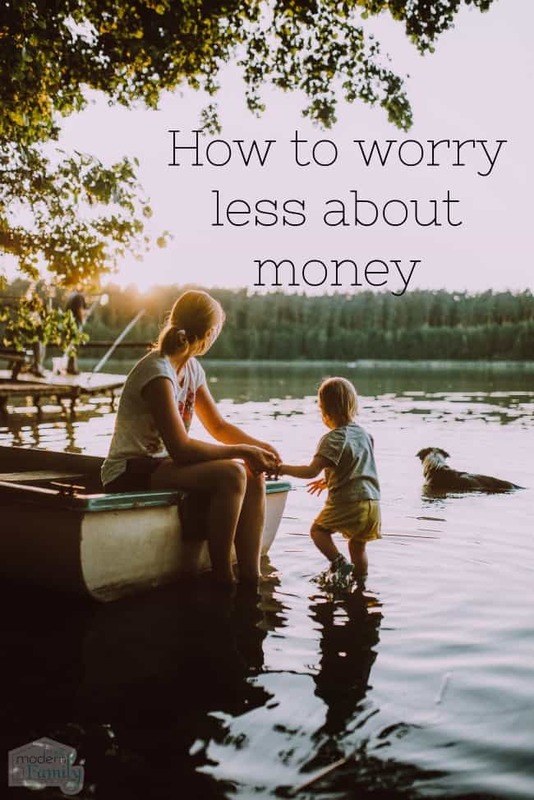 I know that talking about money can be stressful, but today I’ve teamed up with SunTrust for this sponsored post because they want to continue to change the conversation about money. They are doing this with The onUp Challenge. Confidence starts here. It’s time to worry less about money. It was in the past few years that Mickey and I really worked hard on our finances. We knew that sending four kids to college, plus saving money for retirement would be hard, so we wanted to start preparing now. It’s important to find your goals. Our goal isn’t to have a lot of expensive things or to travel to extravagant places. We just want to spend time with our family and save our money so we don’t have to worry or stress. In taking SunTrust’s onUp Challenge, you really learn how well you are doing with your finances, so you can build up your financial confidence. It’s a challenge to help you aim high and conquer your fears. It’s a challenge to help you seize the day. When you put your energy into the things that you really want (traveling, owning a house, starting a family, saving for retirement) you can have it because you use your time and spend your money wisely to get to that point. The onUp Challenge helps you to define what you value in your life and what matters most. Worry less about money. Move over stress, confidence starts here. It’s your turn to shine. Take the challenge: The Values Challenge is the first step. Here, you’ll define what you value in your life and what matters most. “Family and Friends: The average modern family spends just 38 minutes together each weekday. (SWNS Digital). I couldn’t agree more- my favorite thing to do is spend time with family. When I went onto the quiz, my answers all revolved around the same things: being with family. Next, you will explore 7 Magical Lands that are filled with advice, tools, challenges, and inspiration. Mickey and I never wanted to live above our means. We decided this when we were engaged and we stuck with it. We never bought a house that cost more than we could afford to manage comfortably. My other favorite Land was Happiness Heights. They have a section in there about diversifying your income. This has been heavy on my mind lately. I never want all of our income to come from one place, so I have been thinking of ways to branch out and expand my energy so I can take advantage of the many opportunities out there. I really love this Challenge because it comes with Printables (like the Mind Map, giving you places to set short & long term goals), tips, quizzes and action plans. If you are thinking about really taking your money into your control, it’s time to start the challenge.